The article analyzes international conflict studies as a science and an educational discipline. The analysis of the subject field and professional terminology adopted in this area both in Russian and in English is provided. Formation of international conflict studies as a distinct field of study in the United States and Western Europe is described. The results of analysis of 10 leading foreign schools on international conflict studies are presented. The main factors that were taken into account in identifying the leading centers were the existence of a separate research (educational) analysis units of international conflicts, the world's leading scientific journals on conflict resolution, as well as databases for the analysis of international conflicts. 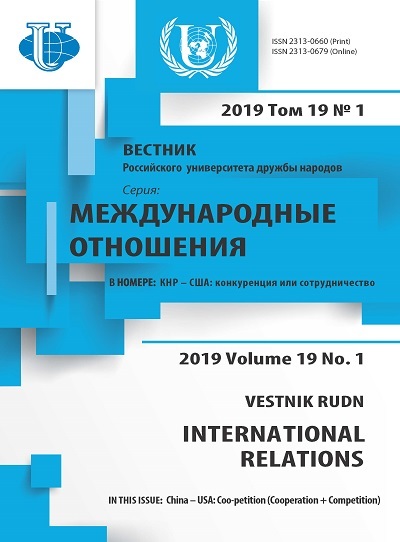 The role of professional associations, education consortia and international organizations (UNESCO) in the study of international conflicts is described. An analysis of the leading think tanks on defense and national security (as rated by Philadelphia think tank ranking) is also provided. Particular attention is given to interdisciplinary research methodology of international conflicts and the structure of educational programs at leading schools in the world in international relations. 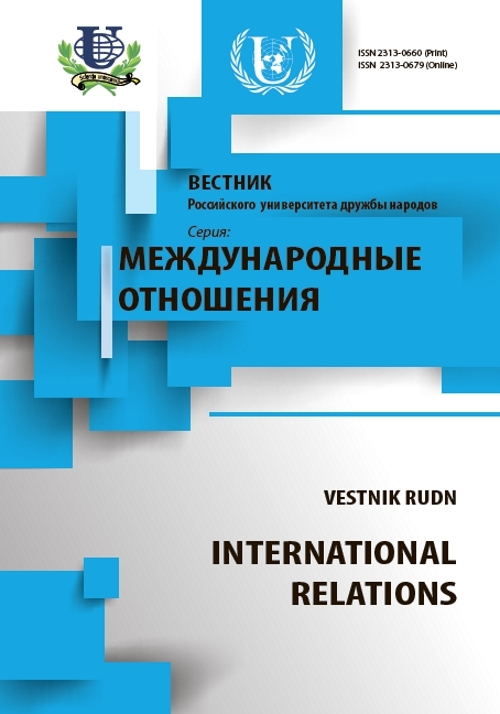 The author summarizes the recommendations of the Association of Professional Schools of International Affairs (APSIA) to create educational programs of this kind. international conflict studies, conflict, conflict resolution, conflict management, peace studies, strategic studies, international relations, education. Copyright (c) 2015 Худайкулова А.В.